Amazing handling, responsive and uncharacteristically reliable, people who have them LOVE THEM. 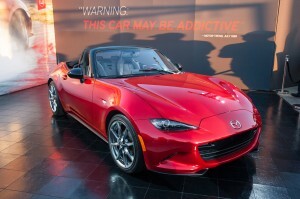 The all new 2016 Mazda MX-5 has it all and has just been awarded “WORLD CAR of the YEAR” . 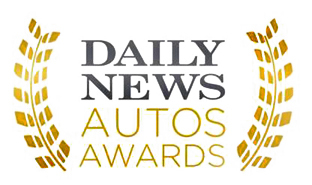 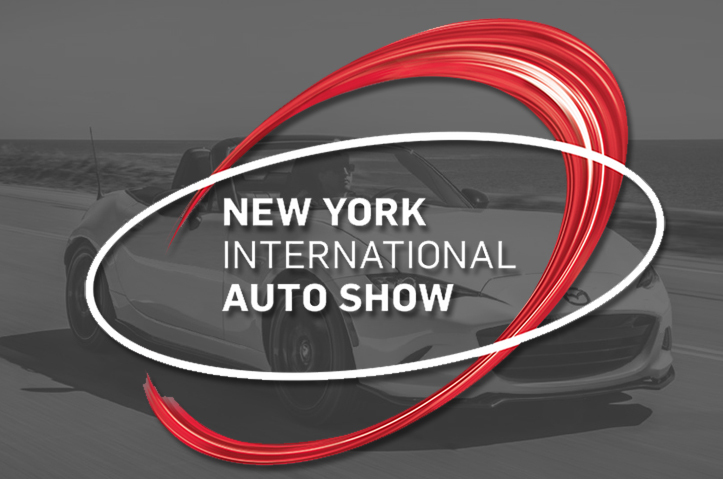 Five 2016 Mazda vehicles received top honors in the New York Daily News Auto Awards, winning more awards than any other car manufacturer. 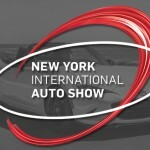 Miata take 2 out of the 3 finalist spots.